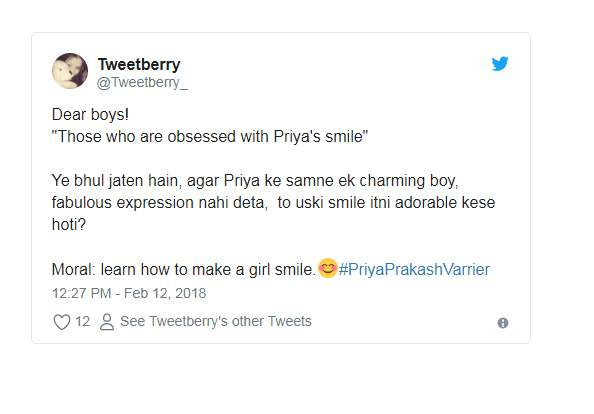 National crush of India Priya Varrier is now a meme on Internet! 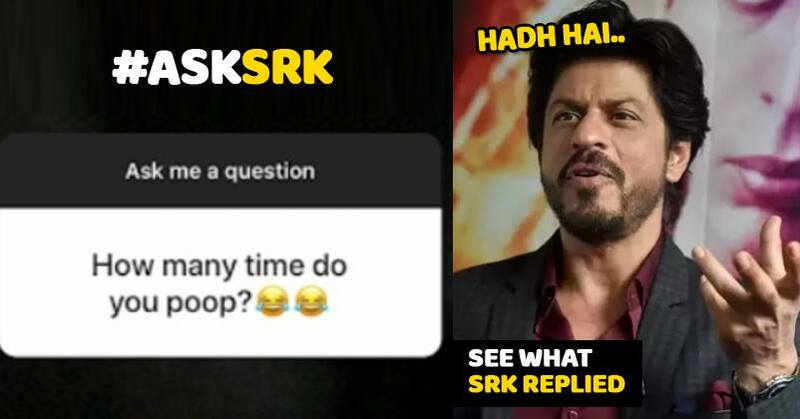 Hilarious posts INSIDE! 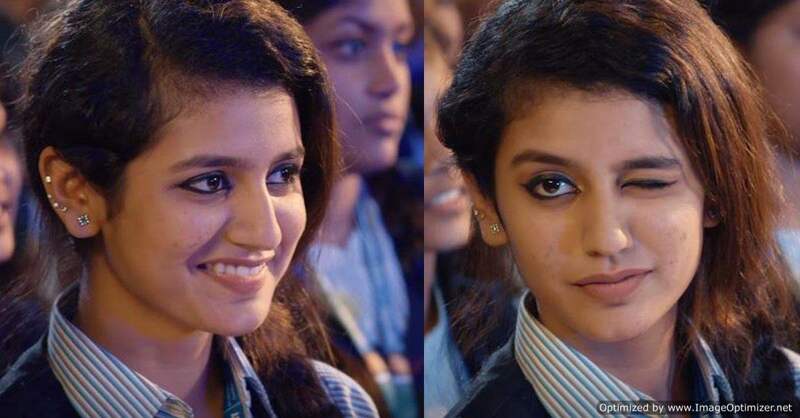 All those who are active on social media must be familiar to this girl’s face by now. 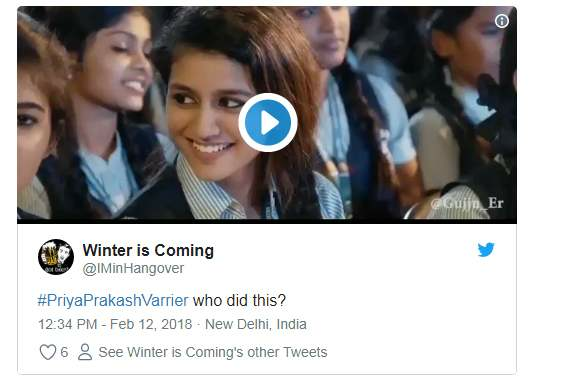 A small clipping from the song Mankiya Malaraya Poovi is going viral over the net. The song is a part of the movie Oru Adaar Love. 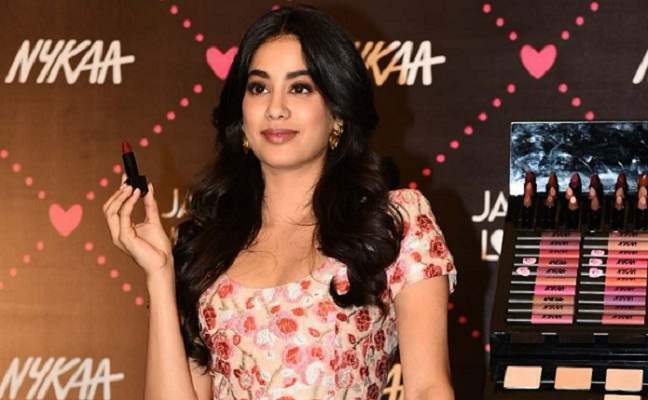 The song portrays old-school romance where a guy and a girl are seen flirting with each other with expressions in an auditorium full of people. Their heart-warming expressions have won every heart. 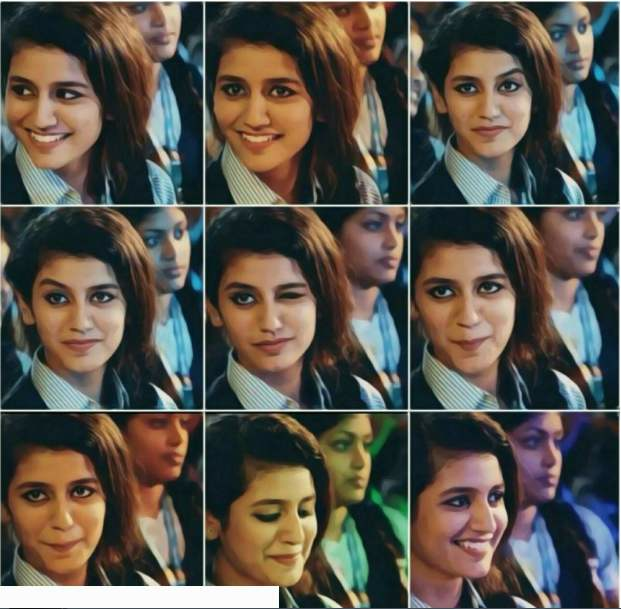 Especially, people are loving the girl’s wink in the video and adoring her for the expressions. 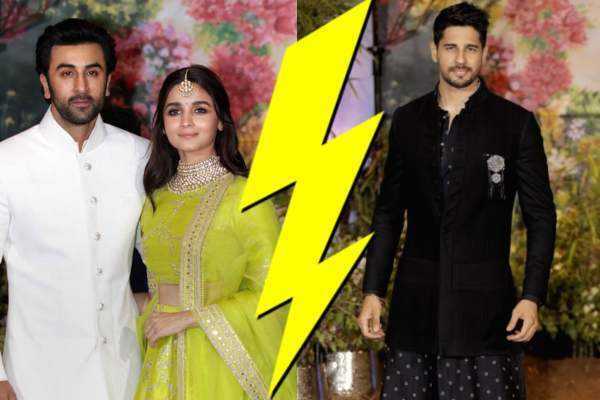 Sidharth Malhotra Not Happy About Ranbir-Alia’s Affair? Here’s The TRUTH! Check the Throwback video of Karishma Kapoor and Kareena Kapoor Khan from Karishma’s Mehndi Function. 7 Signs That He Loves You *More* Than You Think He Does! Limited Period Gift Hamper offer. Subscribe Now!